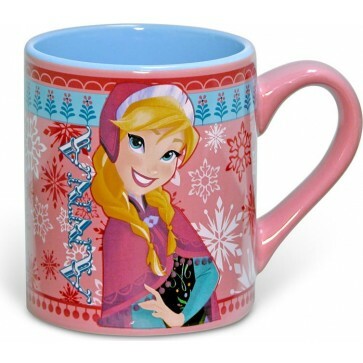 Disney's Anna ceramic mug will make you feel anything but frozen! Perfect for enjoying a hot beverage after building a snowman! This 14 oz ceramic mug is hand wash only, microwave safe.